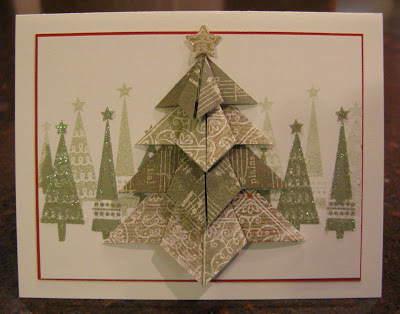 Today we had the first of three Holiday Card workshops. Every participant received a thank you gift from me before we jumped in and made 20 holiday cards, ten designs, 2 of each. We had yummy Christmas cookies and non-stop Christmas tunes. Don't shame me for breaking out the Christmas tunes too early, it's necessary to have the appropriate music when making Christmas cards! We had so much fun! 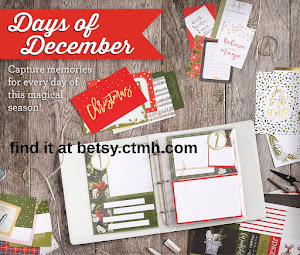 There are some workshop plans in the CTMH book "Wishes" but I felt uninspired by them. Instead, Alyssa and I looked at all the cards in "Wishes" and picked out individual cards that appealed to us. It was a little more work but I am so pleased with what we came up with! 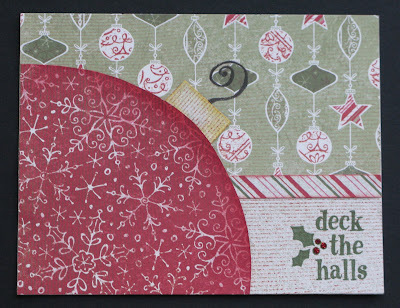 All these cards use the Mistletoe Level 2 paper packet and the Creative Basics Mistletoe Collection. 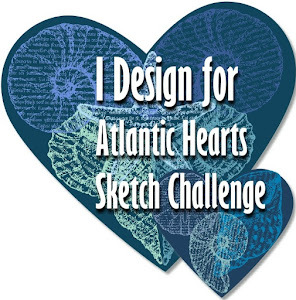 The card above was my design, focusing on the papers themselves. The pretty little poinsettias are part of a collection called Mistletoe Level 2 Assortment. I adore them! 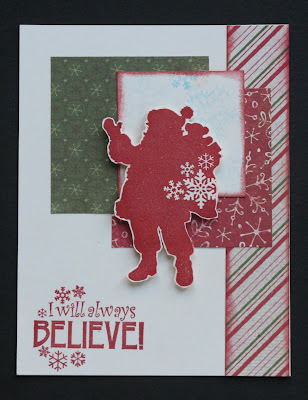 The sentiment is from the Tannenbaum My Acrylix stamp set. This card is Alyssa's design. The sentiment is from Christmas Melodies. 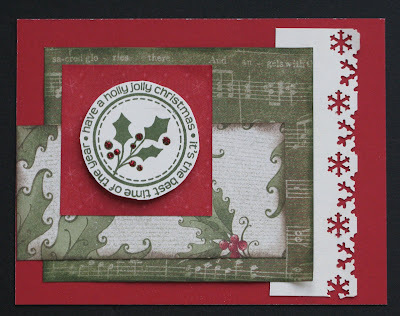 This is also Alyssa's design and also uses the Christmas Melodies My Acrylix stamp set. 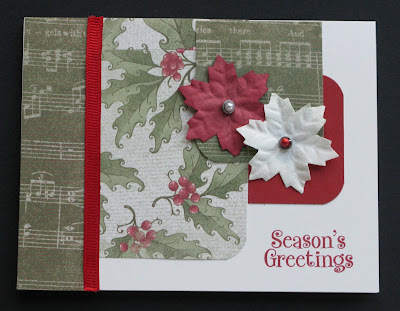 On both cards the berries are filled in using red stickles. So cute! Another card by Alyssa. Did I mention I am starting to feel inadequate? LOL! I really love this stamp set, I Believe. It also has a reindeer, santa and sleigh, stocking & snow flakes. Very versatile! And this card was designed by..... you guessed it! Alyssa! She used the My Acrylix stamp set, Adorn-able and added the pearl Opaques for a little added pop. Final card was my design (finally!). 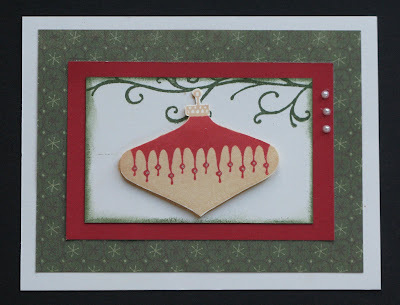 If it seems familiar it's because it's one of the cards I featured on the November blog hop. This tree is alway a hit! 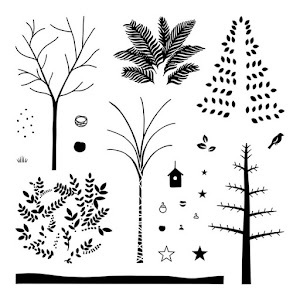 The stamped and glittered trees are part of the Holiday Trinkets My Acrylix stamp set. The second generation stamping gives the appearance of depth, as if the trees are fading off into the mist. If you are counting you may have noticed that I have only posted six cards. 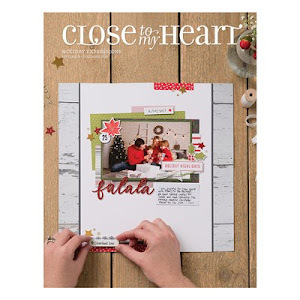 The final four are being held back and will be revealed December 1st for the December Paper Trail blog hop. Mark your calendars and check back for the remaining workshop cards. Thanks for stopping by!